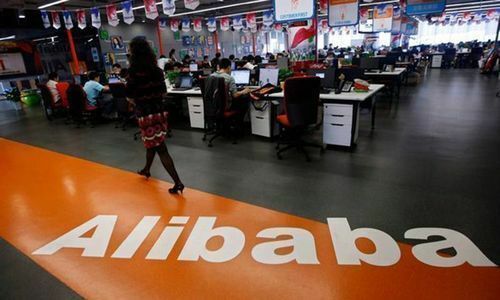 Chinese e-commerce giant Alibaba and Russian technology group Mail.ru on Tuesday said they would launch a joint e-commerce venture in Russia and former Soviet countries. The deal comes as e-commerce is developing rapidly in Russia though hindered by the country's vast size and problematic infrastructure, including an often unreliable postal service. The two groups, along with the Russian sovereign wealth fund Russian Direct Investment Fund (RDIF) and telecom operator MegaFon, announced the creation of a “strategic partnership” as Russia hosts an economic forum in the far eastern city of Vladivostok. Alibaba and Mail.ru said in a statement that the partnership will “launch a leading social commerce joint venture in Russia and the CIS (Commonwealth of Independent States)". The new company will be called AliExpress Russia — based on the name of an existing Alibaba platform. It will be 48 per cent owned by Alibaba, 24 per cent by MegaFon, 15 per cent by Mail.ru and 13 per cent by the RDIF, the statement said, without disclosing any valuations involved. Russia's RBK media group reported that the RDIF would invest up to $300 million. The deal involves MegaFon selling Alibaba its 10 per cent stake in Mail.ru. Alibaba, co-founded by tech billionaire Jack Ma in 1999, reported revenues of $39.9 billion for the year ending March. It already plays a major role in e-commerce in Russia through its AliExpress and Tmall platforms. Ma announced on Monday that he will step down as head of Alibaba in a year's time. On Tuesday Ma attended a meeting of international business people with President Vladimir Putin at the Eastern Economic Forum in Vladivostok, but was not at the press conference announcing the deal. “We want this to be a Russian business,” Alibaba Group president Michael Evans said at the press conference. 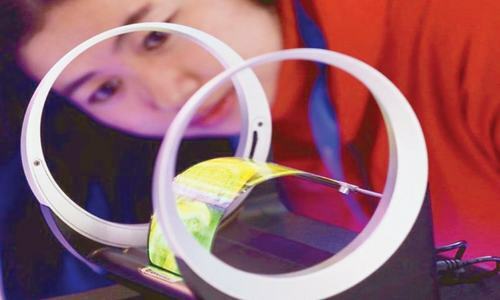 “What we we bring from China is all the experience that we have and the technology that we have” from building e-commerce, cloud and payment businesses, Evans said. Kirill Dmitriyev, general director of the RDIF, said the Russian partners would have a combined 52 per cent per cent share in the new structure. 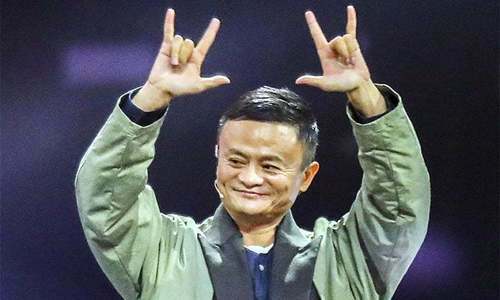 He said the platform will use Russian payment systems and give local businesses access to more than 600 million Alibaba users around the world. Mail.ru, whose assets include Russia's most popular social media network VK, is controlled by Kremlin-friendly billionaire Alisher Usmanov, who until last month owned a minority stake in Britain's Arsenal football club. In 2017, Mail.ru launched a platform called Pandao selling Chinese goods to Russian consumers. This will now become part of AliExpress Russia. Usmanov was quoted as saying in a statement that the new partnership is a “significant step for the digital transformation of the Russian economy". Mail.ru's CEO Boris Dobrodeyev said at the press conference on Tuesday that the deal will give the other partners access to the group's more than 100 million users, hailing this as a “breakthrough for Russia's digital economy”. The deal comes after Russia's largest consumer bank Sberbank and internet company Yandex announced an e-commerce tie-up in August, with the bank set to invest around $500 million in Yandex's internet marketplace platform Yandex.Market. 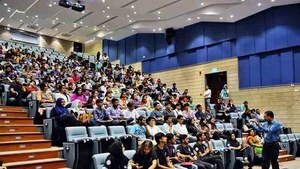 As Alibaba buys Daraz, many ask: what next? Welcome to the joint-venture club. Keep it up and hang on tough.